Virgin Australia has announced the appointment of Rob Sharp (pictured below) to the role of group executive Virgin Australia Airlines, the second most important role behind CEO, John Borghetti. In the process, the airline has announced that current CMO, Inese Kingsmill, has exited the business for an, as yet, undisclosed role. Sharp had been acting in the role of GE VAA for the past four months while an extensive internal and global search was undertaken. 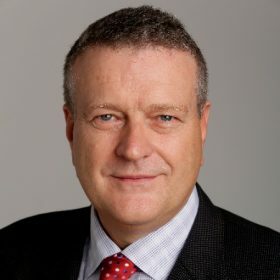 An experienced senior aviation executive, Sharp has held a number of executive positions in the Australian airline industry over the past 20 years. Virgin Australia CEO John Borghetti said: “Rob has a wealth of commercial expertise including specialist experience in operating in a multi-brand environment, is backed by strong operational credentials and has a track record of innovation. 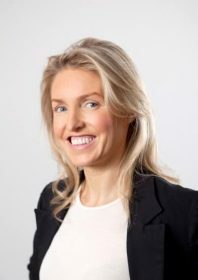 Virgin Australia also announced the appointment of Danielle Keighery (below) to the newly-created role of group executive brand, marketing and public affairs. Virgin Australia CEO John Borghetti said: “Danielle has done an outstanding job over the past seven years leading the Public Affairs team and has more than 20 years’ experience in communication and brand leadership which will be highly valued.